Portugal’s northern city of Porto is cute as a button and flaunts Portuguese tradition at every turn. 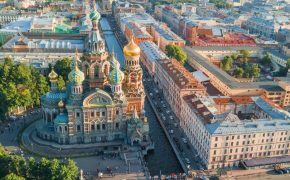 The small city has a cosiness about it, which is only augmented by the kind hospitality of the locals, and the mysterious old buildings that line the narrow streets hold tales of centuries past. From the humming city centre to the less-trodden outskirts, here are some ways to soak in everything Porto has to offer. 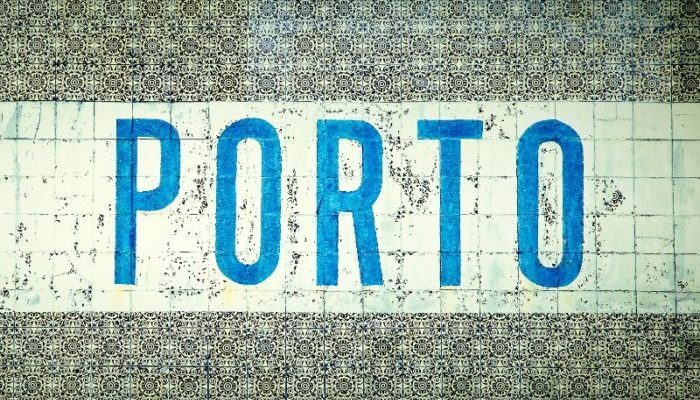 This one might seem obvious, given port wine is almost synonymous with Porto (and Portugal) itself, but it’s a proud badge of honour worthy of attention. 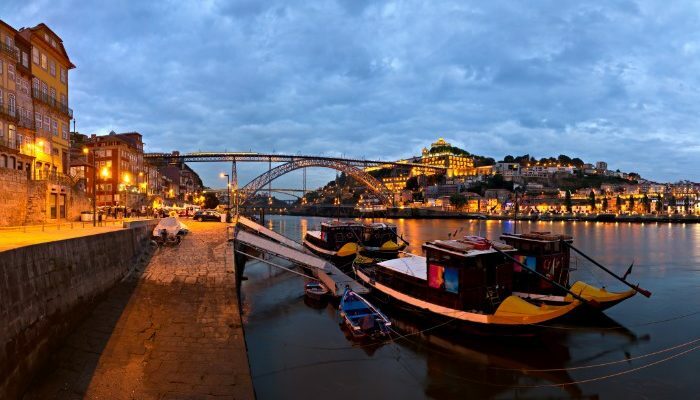 The city’s delectable tipple is best sampled at one of the many port wine lodges across the river in Vila Nova de Gaia, which can be reached by walking across the Dom Luís I bridge, catching the Douro River Taxi or jumping on the metro. The lodges (sometimes called caves) are scattered along the waterfront and up the hillside. 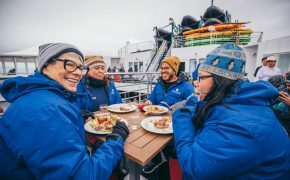 Most offer tours and tasters as a package, so call ahead to check when guided visits are available. Some good options are Ramos Pinto, Taylor’s, Graham’s, Croft and Ferreira. Make sure you also try Porto’s typical cocktail, the porto tonico. This is a simple concoction of white port, tonic water and perhaps a sprig of rosemary or slice of lemon. It’s perfectly refreshing on a hot day and you’ll find it at many bars around the city. While port is Portugal’s claim to fame on the drinks scene, the country also produces exceptional table wines. 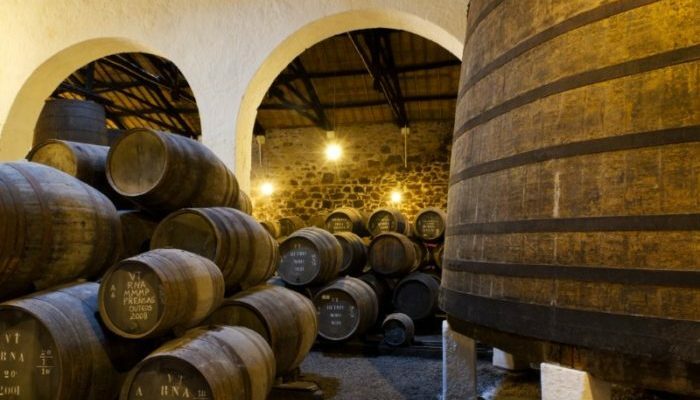 In particular, the Douro Valley (around 150 kilometres from Porto) has an inventory of still wines recognised for their quality by some of the world’s top sommeliers. Quinta das Carvalhas’ 2014 Touriga Nacional, for example, was rated one of Wine Spectator’s Top 50 Wines in the World in 2017. Another typical wine of the north is vinho verde, or green wine, which is native to the Minho region bordering Spain. The term vinho verde is simply a regional reference, but the best-known styles typically have a subtle fizz and are usually consumed young. Nevertheless, green wine can be aged and, just to confuse the colour wheel, is also available in red and rosé varieties. 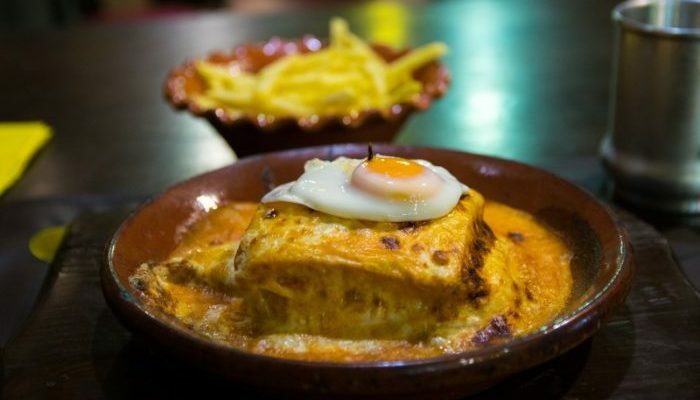 One of Porto’s most famous culinary conceptions is the Francesinha sandwich. If you’re on a diet, now’s the time to toss it aside because the Francesinha is everything a heart attack is made of … in a good way. At places like Café Santiago, Capa na Baixa and Cufra, expect to be presented with a between-bread stack of sausage, steak and ham that’s wrapped in a cheese blanket, then doused in a tomato and beer sauce. Order yourself a side of fries to mop up the juices and a local Super Bock beer to cut through the richness. Then go for a walk afterwards. So where should you walk? 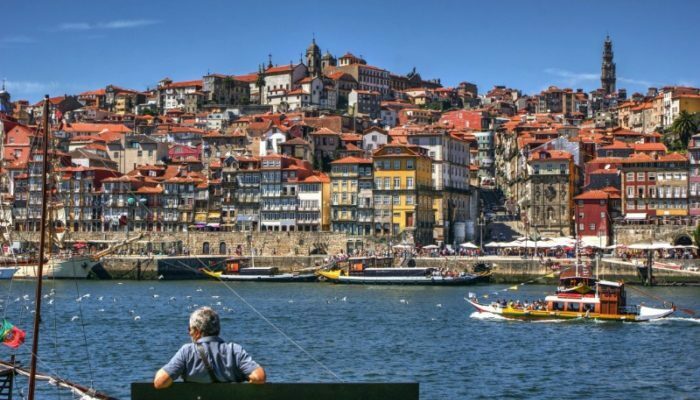 Well, when in Porto you can’t escape the magnetic pull of the Douro River, so make your way down to the bustling tourist hub of Ribeira. There’s never a shortage of energy here, with buskers, markets and bars aplenty. Ribeira isn’t the city’s only riverside delight, so consider venturing a little further afield to the cross-river fishing village of Afurada. 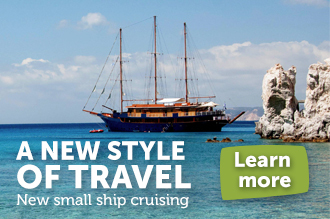 You can get there by catching the Flor do Gás ferry just past the Arrábida bridge. If you stick to the Porto side of the river, you can carry on to the styling suburb of Foz do Douro. The river mouth here is marked by the beautiful park Jardim do Passeio Alegre, and the restaurants and twisted streets nearby provide a nice alternative to the city centre. For a fancy lunch, nip up a cute cobbled backstreet to Pedro Lemos’s namesake Michelin star restaurant. The six kilometres to Foz from Cais do Ribeira is a fair hike, so you can save your legs by jumping on the old tram outside the Igreja de São Francisco (which drips with gold and is worth a look inside). Regardless of whether you catch the tram, walk, or take the #500 bus along the river, try to time your westward trip with sunset, because the warm orange sun dropping into the Atlantic is a sight to be seen. Porto’s incredible sunset can also be witnessed from Jardim do Morro, directly across the river from Ribeira. You can reach this by walking across the upper platform of the bridge near the Sé cathedral, or jump on the yellow line metro and have it drop you off right next to the park. While filigree jewellery can be found in a number of countries, Portugal has adopted and refined the style over time and it has become culturally embedded. You’ll see finely laced silver or gold pendants and earrings in jewellery stores all around the city, including at Tamagnini Design by the river and Machado Joalheiro off Porto’s main shopping strip Rua de Santa Catarina. If you want to get a true appreciation of the art form you can arrange a visit to a filigree workshop in Gondomar, 15 kilometres outside Porto. Visits can be arranged via the Turismo de Gondomar website. 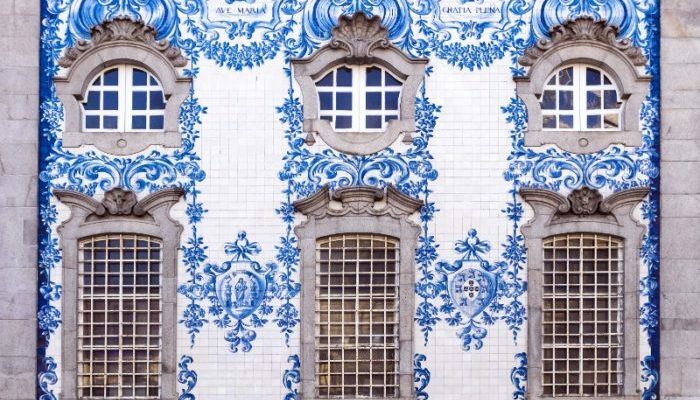 Portuguese tiles, or azulejos, are one of the country’s defining features. Some of the best examples are found on the Igreja do Carmo, Capela das Almas and inside the São Bento train station. While blue and white tiles are most typical, azulejos come in many colours and styles. 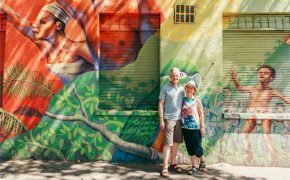 Scout out colourful creations in the leafy suburb of Bonfim and along the streets near the Bolhão metro stop, such as Rua de Sá da Bandeira (make sure you look up). There are so many beautiful tiles around the city you could snap a different one for every day of the year. There is so much to see, do and experience in Portugal. 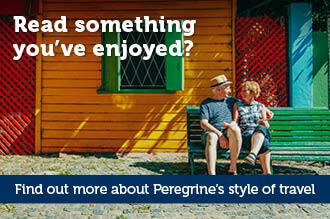 Explore it for yourself on a small group adventure with Peregrine now. Feature image by Martin Lehmann. 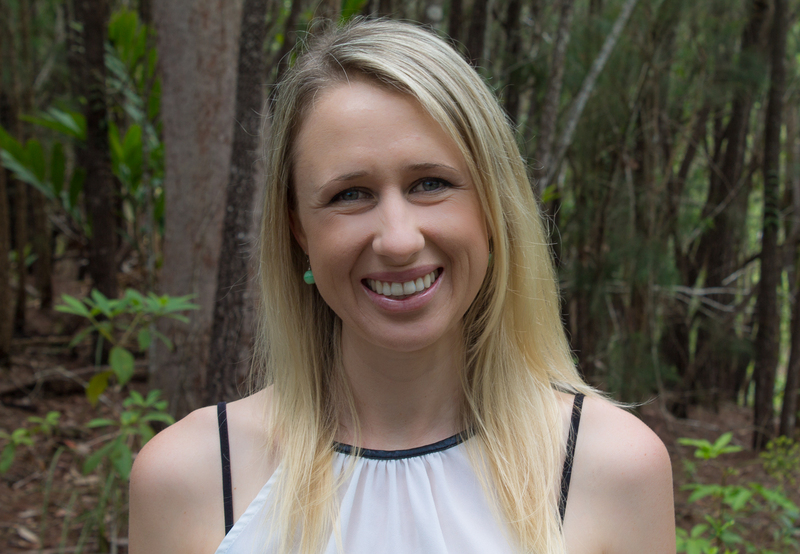 Emily McAuliffe is an Australian travel writer and copywriter. 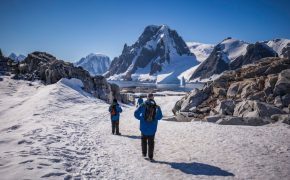 Her work has appeared in high-profile publications such as Lonely Planet, the Qantas inflight magazine, Women's Health, Time Out, the BBC and The Telegraph. Visit her website at www.emilymcauliffe.com and blog at www.theportugalwire.com. You can also follow Emily on Twitter @mcauliffe_emily and Instagram @mcauliffeemily.